At CustomerInsight, we are constantly challenging conventional wisdom on the topics of customer perceptions, expectations and satisfaction and have some revealing facts from our research. After analyzing over 240,000 builder reviews, customers told us what their breaking point was where they behaved in a manner that they were embarrassed about afterwards. Quality of delivery didn’t equal what the customers were shown, saw, or expected when they purchased. Most customers point to poor trade selection and sloppy workmanship. Solution: Consider the real root-cause or influencing factors such as unrealistic scheduling of trades, site conditions, weather, incomplete statements of work or worse, no SOW’s or agreements in place, selecting the cheapest trades, etc. 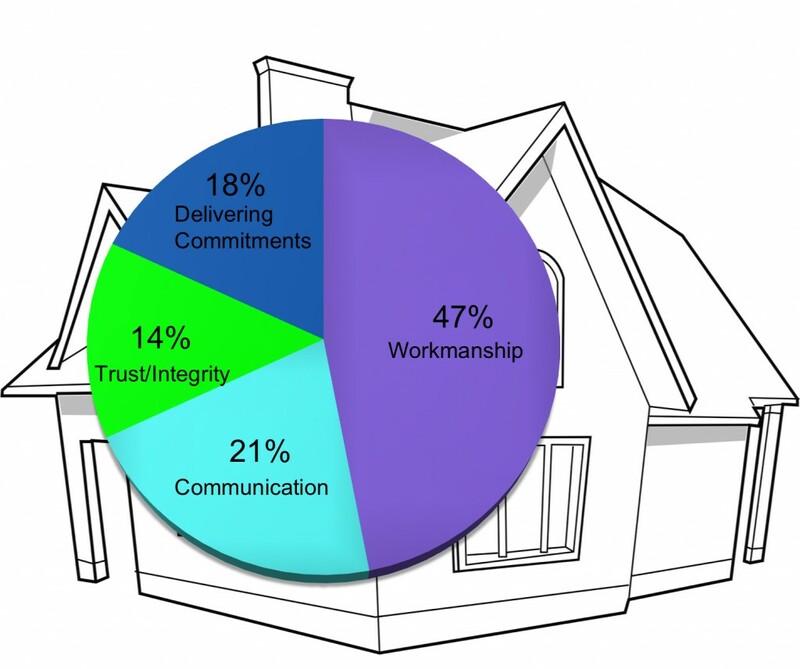 Most customers cite poor communication with builder personnel as the major cause of their dissatisfaction. “I was told one thing and received something totally different,” is a common statement on many builder reviews. Customers felt the employees were holding back from them, didn’t inform or advise them appropriately, issues with verbal and non-verbal communication, errors in marketing collateral, not setting proper expectations or realigning customer expectations. Remember, where there is a gap in the build process, your customers’ imagination will rush in to fill what they think it should be. Solution: Instead of pointing fingers, look at the company policies, protocols, training program, processes first that the team member is following. It could be their behaviour, but, most often, we find the root cause is a process issue that has been the culprit. Many companies are more focused on ‘WOWing’ customers than fulfilling plain-vanilla promises they said they would fulfill. This focus has caused internal conflict between departments, demotivated team members, increased staff turn-over, and increased customer dissatisfaction. Most comments from customers included examples of basic promises made in terms of appointments, outstanding work, information, next steps, even service gifts that weren’t delivered on. Solution: Companies should focus more on realistic, achievable commitments that are measurable and proven to create happy customers than formulating new ideas that causes confusion and turmoil internally on how to deliver a WOW experience. Don’t set yourself up to fail, create a Universal Service guideline that your entire team can commit too and deliver. Starting with the sales experience through to orientation and possession/closing, an overwhelming number of customers share their discontentment with staff behaviours. Most often the customer points to a disagreement between what’s acceptable or not during a stressful time and ‘pushing’ through to completion when the customer doesn’t agree. “I don’t give you bad money do I”? 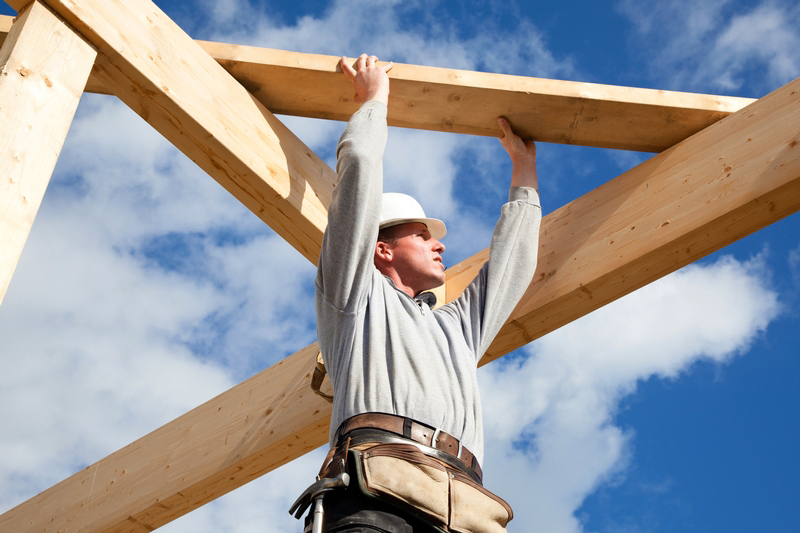 Since 2010, there has been a steady increase in the number of complaints where customers state they ‘lack the trust’ they had when they purchased from their builder. 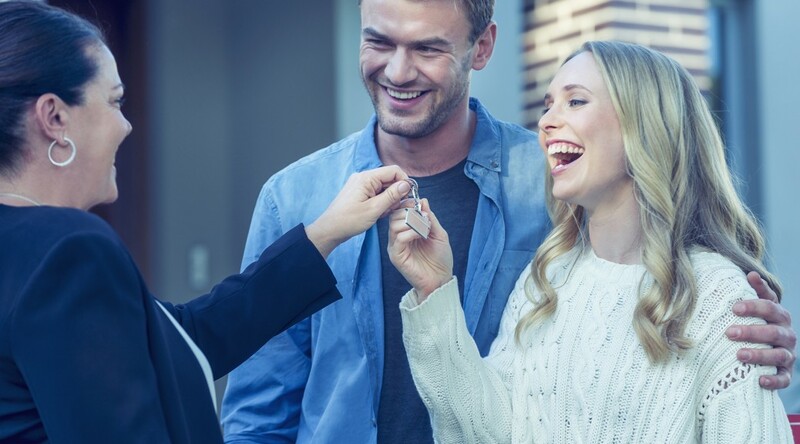 This impacts us all in the residential homebuilding industry and the number one reason why more potential buyers seek other sources of information rather than dealing directly with new homes sales representatives. Solution: Start by identifying what is being promised to the customer. Listen to how your team interacts with the customer and what they say. We hear people stating all the time that a trade will be ‘right over’ to fix that when in reality, it’s probably a couple of months. Those two words are cemented in the customers mind and if you can’t deliver on that, you’re loosing trust. Also, work with your team to identify what you can do throughout the build process to maintain that trust. At CustomerInsight, we focus on uncovering valuable insights for home builders and trade partners. Our custom-designed software can provide meaningful feedback collected from customers based on each of our client’s specific process and terminology. 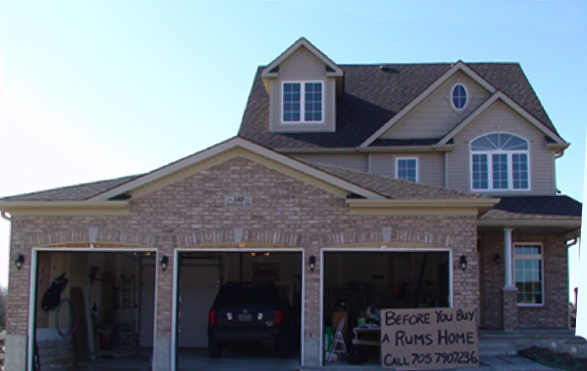 The results is detailed research customized to our builders’ needs. Ever wonder how many of your customers respond to builder reviews, how many they complete, don’t complete and why? How about those who elect to remain confidential, ever get any of those? 1. Scared of the builder staff lashing out at them or treating them poorly. 2. Ending up on the, “will get done last”, list. Fact: The highest response rates are received between 10:00 a.m. – 2:00 p.m. Monday to Friday. Where are we, typically, during that time? Fact: The average response rate across Canada is 67%. Companies who set expectations of the builder reviews throughout the process and utilize CustomerInsights’ program collateral have realized as high as 82%. Fact: 18% of customers love to talk with our Survey Administrators. Longest recorded call to date, 1hour 37 minutes and 47 seconds! In CustomerInsights’ OnePlatform software, under ‘Response Rates’, you can click on a month to view the detailed breakdowns of respondents versus non-respondents. We have now added even more information to help explain “Undeliverables”, such as unable to contact via email, home phone, work phone, etc. based on information collected from our attempts to contact your customers. This will help your team identify areas where CustomerInsight may need more accurate or updated contact information of your customers. I’m excited to introduce you to our new blog – the perfect complement to the launch of our new website. This is where we plan to share our thoughts on our customer experience software, OnePlatform, how users get the most from the many features/functionality and post the next big ideas that will shape & challenge our industry. 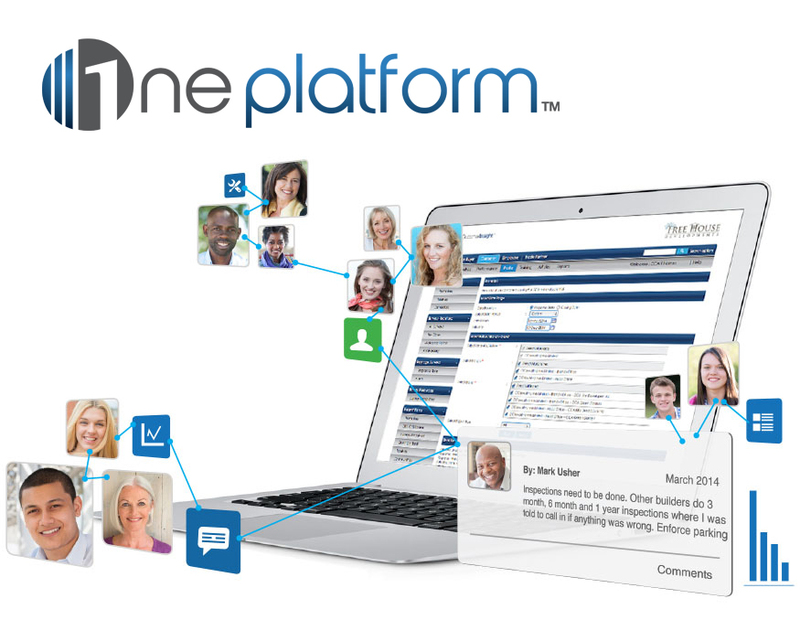 Our team of industry professionals, customers and subject matter experts will help you get the most out of the many features in OnePlatform. From tips & tricks to experience trending, our user group will help translate analytics into profit. 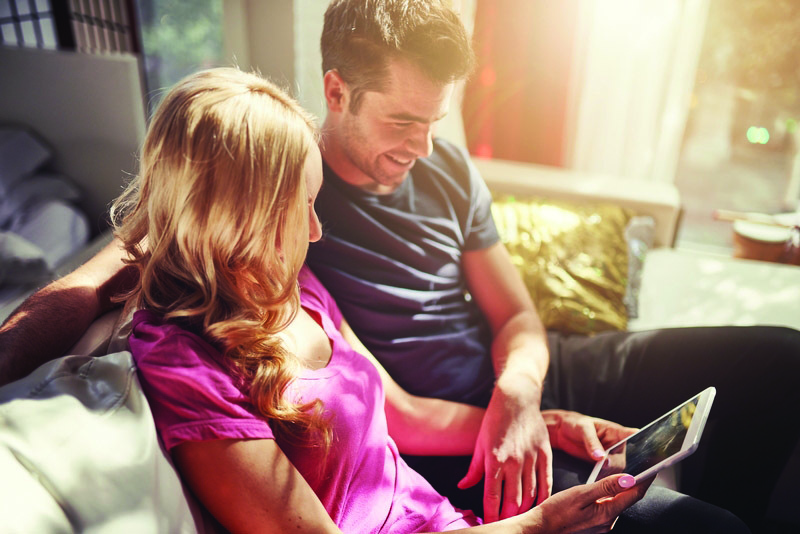 We also plan to give you updates on CustomerInsight activities, including the latest news on our software release, CustomerConnect, Homebuyer portal. Or, we may just share whatever is on our mind. We’ve come a long way since launching CustomerInsight early 2009. Inviting builders, customers, trades/suppliers, Industry experts and statistics/psychology professionals to participate on a game-changing software platform that would revolutionize how companies collaborate, operate, and perform. We had no idea what kind of response we would receive for our new program. The results were beyond excellent: We were thrilled to announce our first few builder clients within the first week of operations followed by six more the next month. Then 15, then 27 and before we knew it, 715! In a short five years, we had successfully positioned CustomerInsight as the leader in Prospective Buyer, Customer, Employee, and Trade/Supplier research. Now we want to share your experiences and continue our customer relations. We invite you to ask questions and tap into the expertise of our specialists. 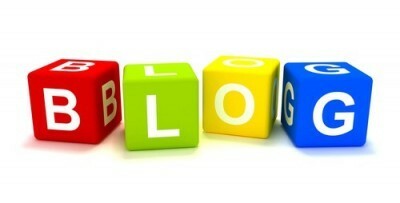 As this new blog continues to take shape, we look forward to hearing from you.